When your dream is to reach out to people and inspire them through sound, it’s time to start living it. So that’s exactly what Ukrainian producer and DJ Andrey Stepenko did. Under his STA moniker, he has inspired the trance and progressive loving crowds with complex harmonies, deep basslines and an endless stream of mind-shivering melodies. The remix comes from one of the new talent from the Netherlands: Siden. 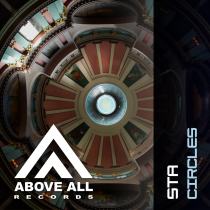 His last release on Above All is supported by Alex MORPH, M.I.K.E. 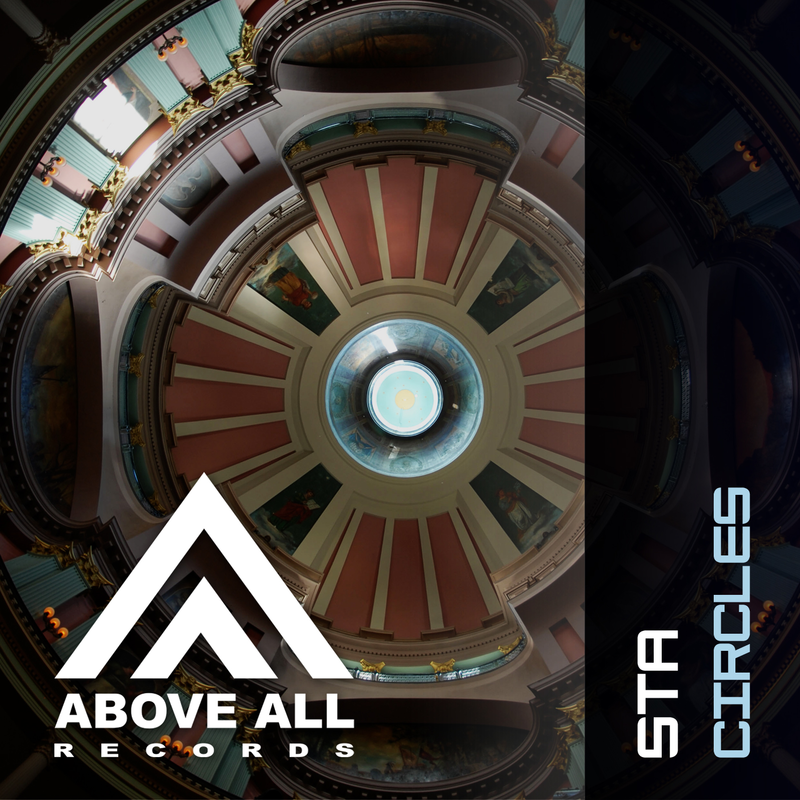 and Sean Tyas and with this remix he delivers again!